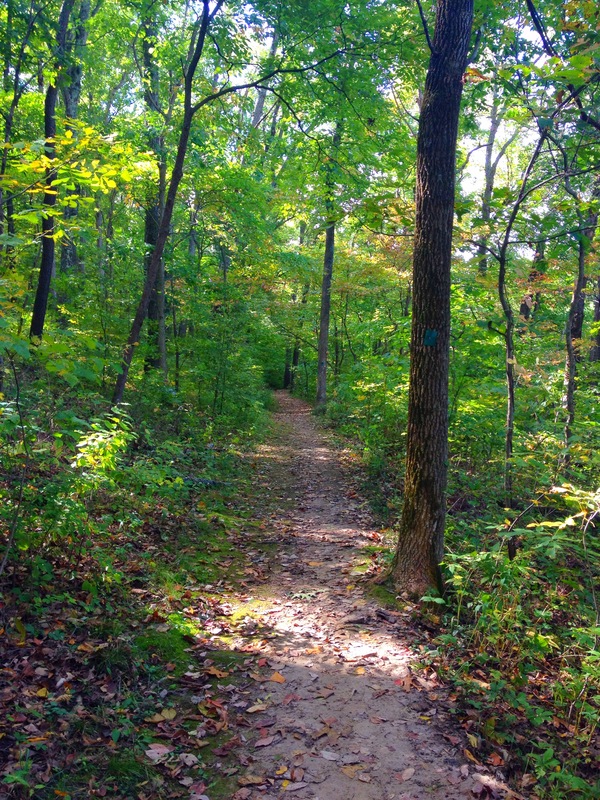 Dr. Edmund A. Babler Memorial State Park, or more commonly called just Babler State Park, is a great example of Missouri State Parks. 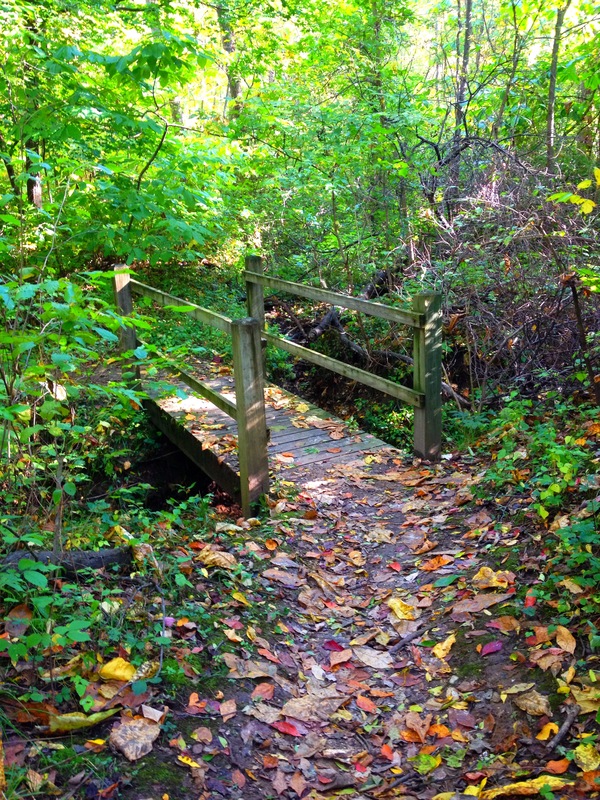 This park is located on the outskirts of the city of St. Louis and mere minutes from Chesterfield, Missouri and is a quiet retreat from the busy city nearby. Dr. Babler used to be a prominent surgeon in the St. Louis area in the early 1900’s. My friend wanted to go hiking for her birthday (awesome!) so we took a nice drive to Babler. 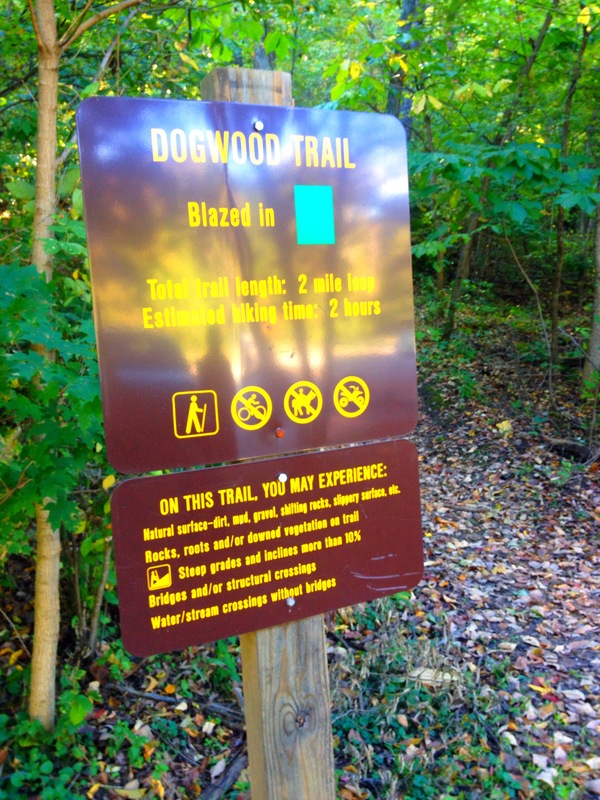 We hiked the Dogwood Trail which starts out from the parking lot at the covered shelter on Guy Park Drive. 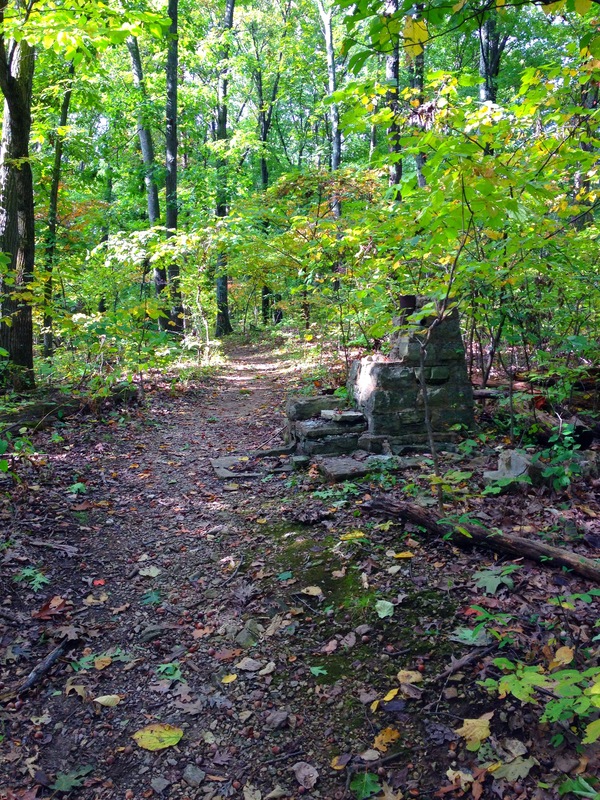 This is also the location of the Woodbine trailhead. 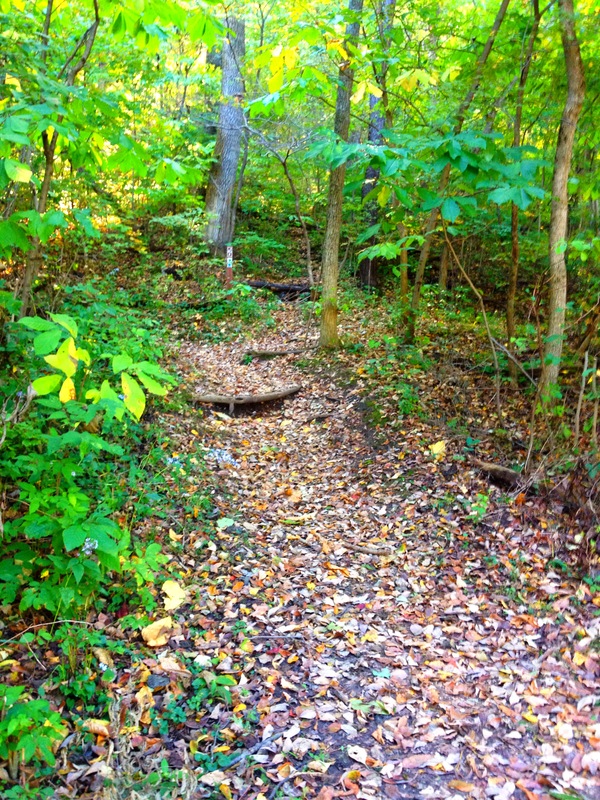 The trail is blazed in green and well marked. 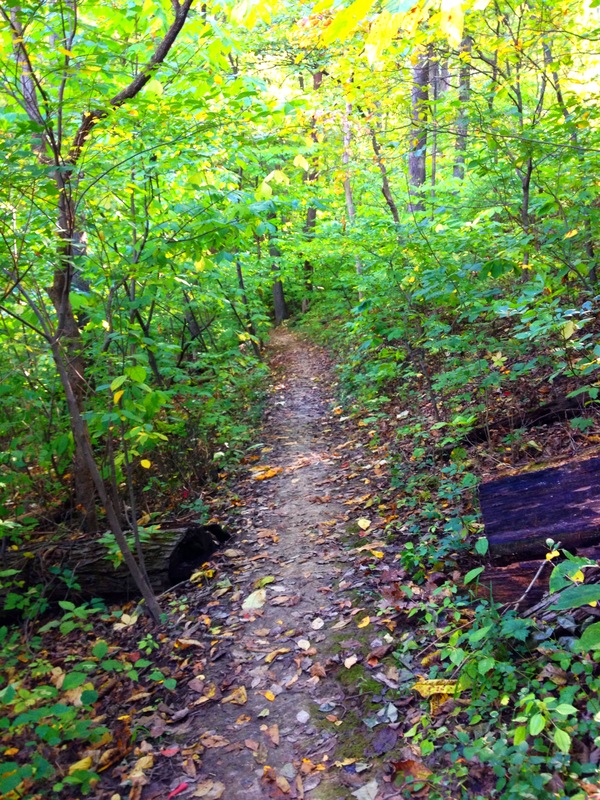 The trail crosses the equestrian trail several times, but as long as you follow the green blazes, the trail is easy to navigate. 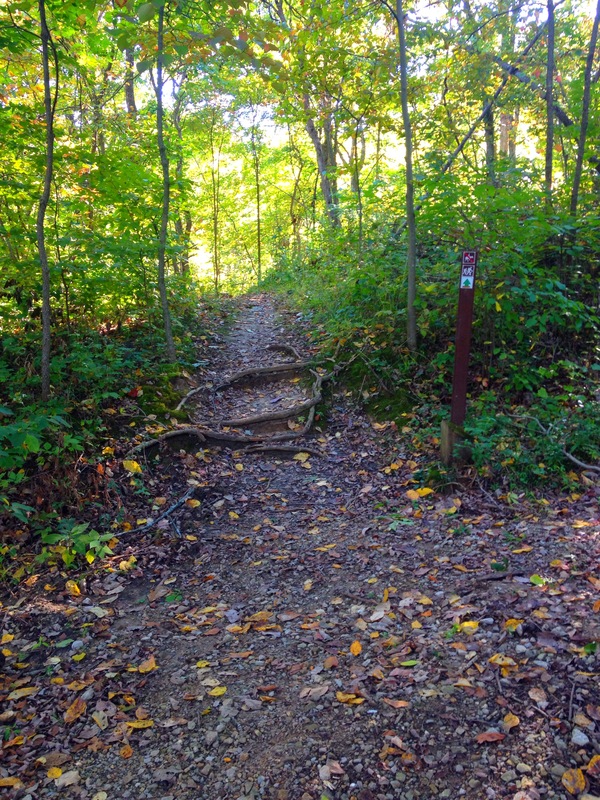 The trail is about 2 miles long and has several elevation changes, but nothing too difficult. 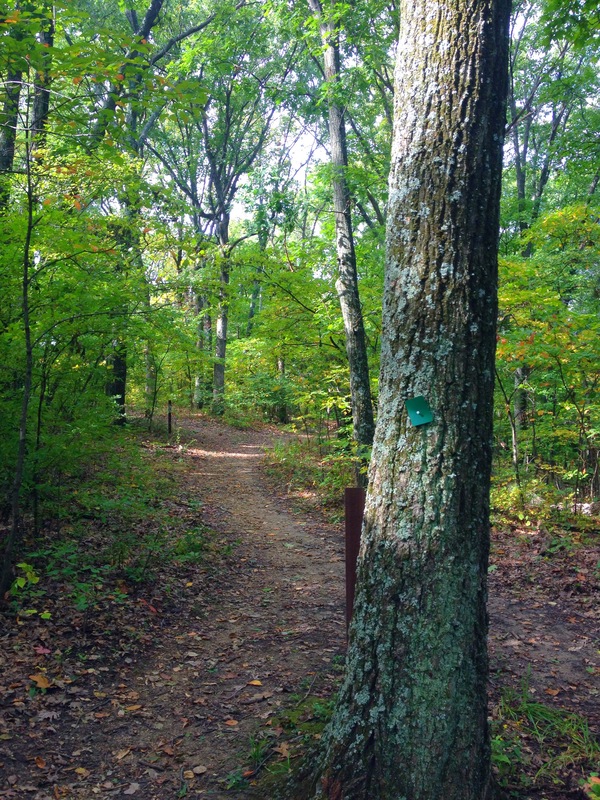 Overall, this is a great trail and a nice hike through the woods. 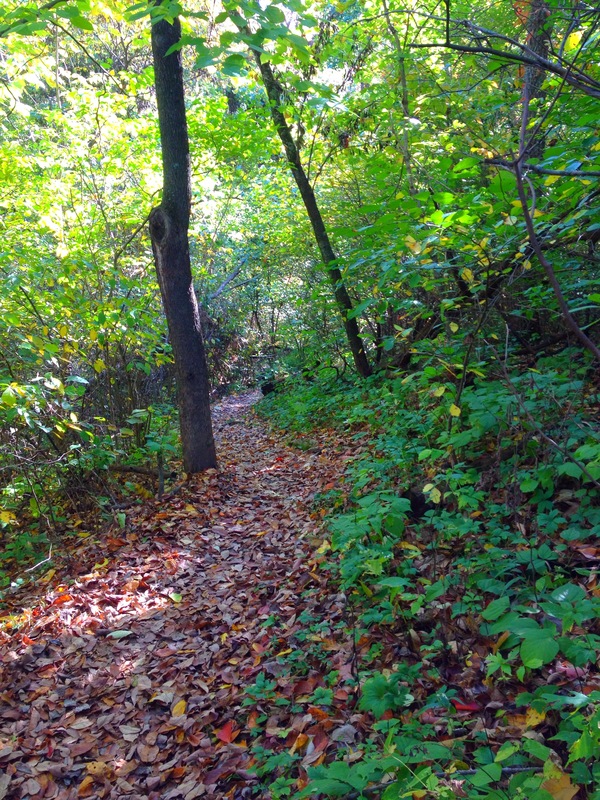 When we hiked this trail in early October, the leaves were just beginning to change color and begin to fall. 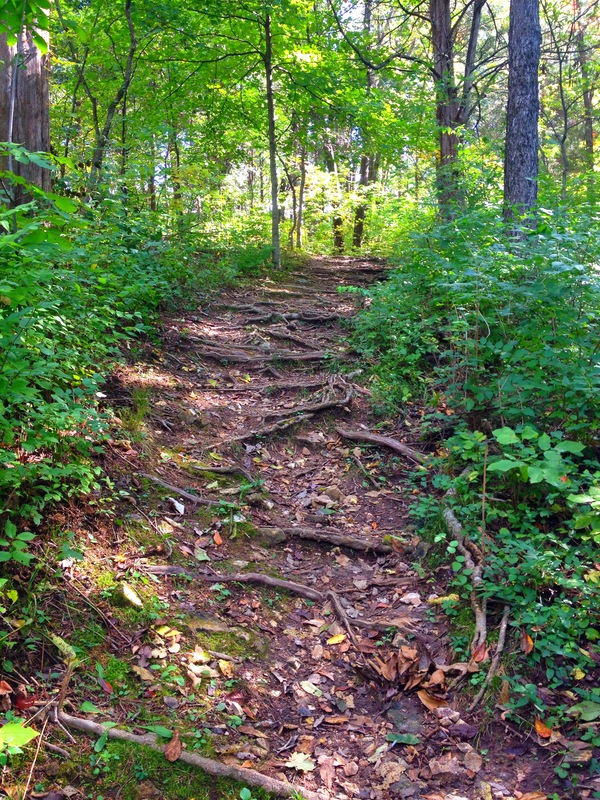 We cannot wait to return and hike more of the trails! 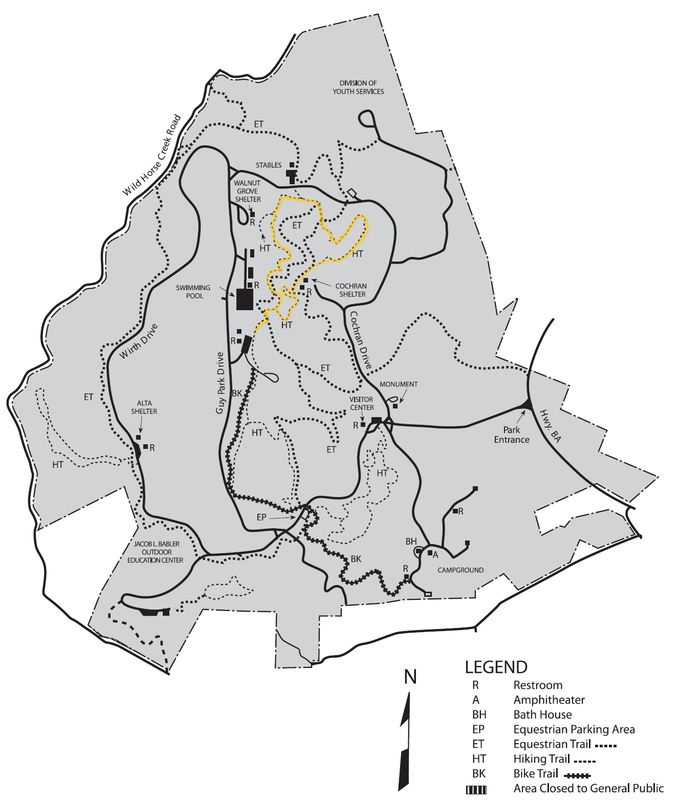 More information as well as the park map below can be obtained from the Missouri State Parks website.